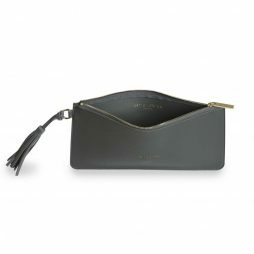 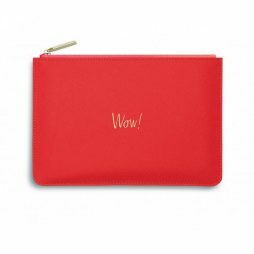 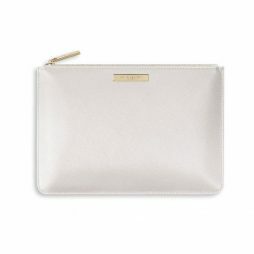 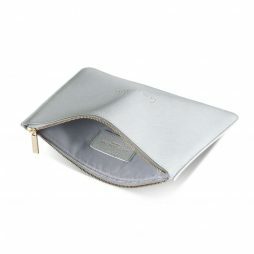 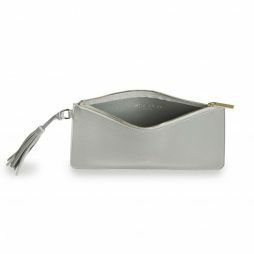 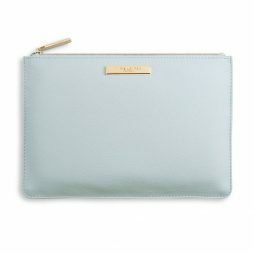 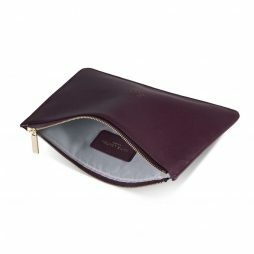 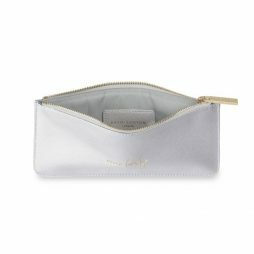 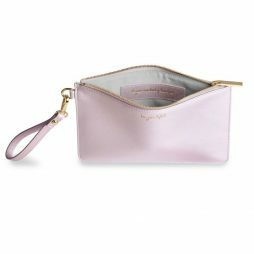 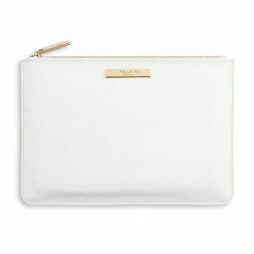 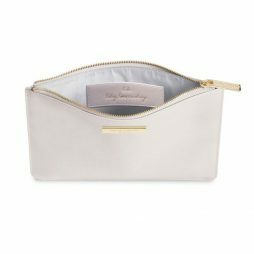 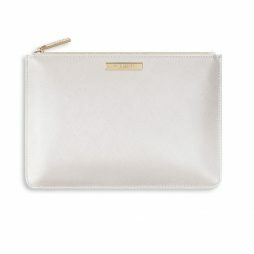 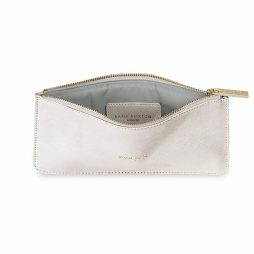 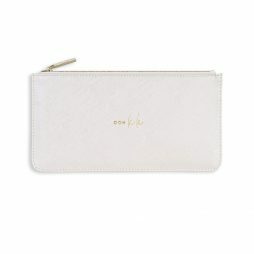 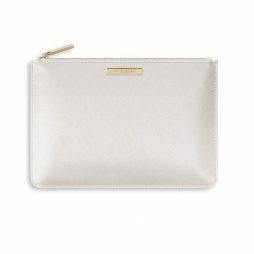 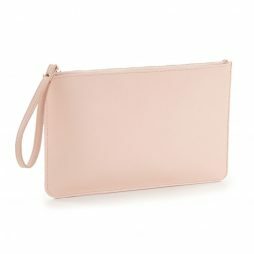 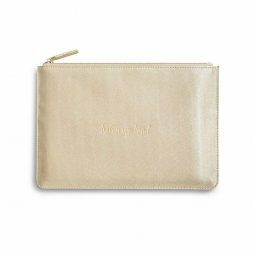 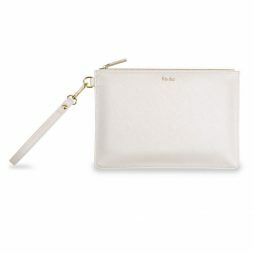 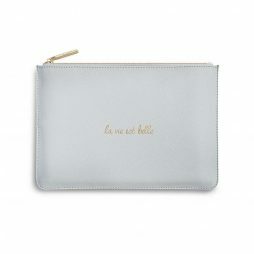 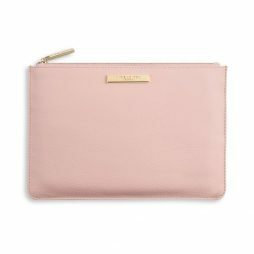 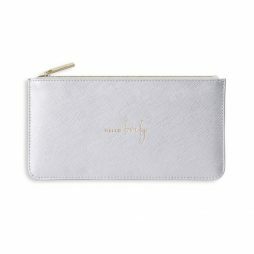 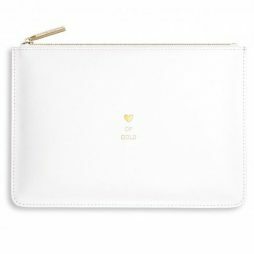 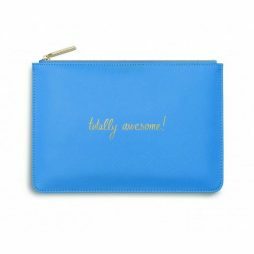 Make a statement this season with a Katie Loxton Perfect Pouch! 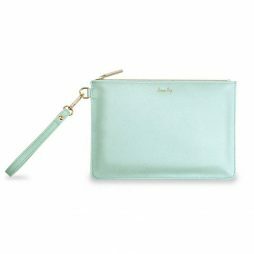 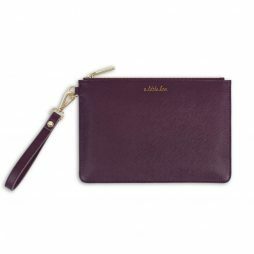 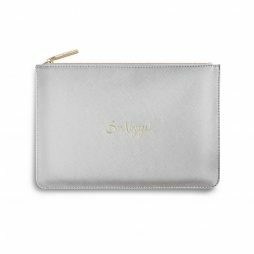 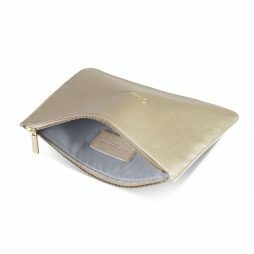 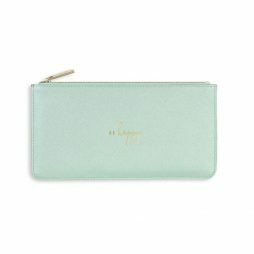 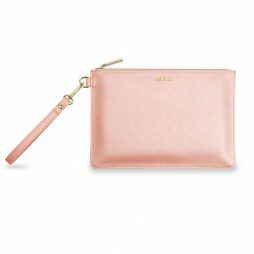 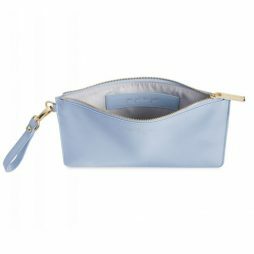 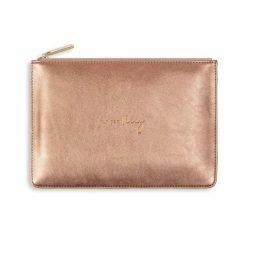 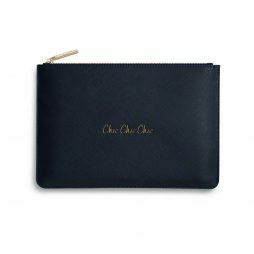 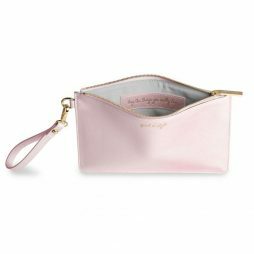 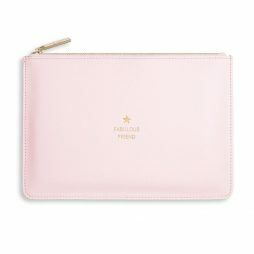 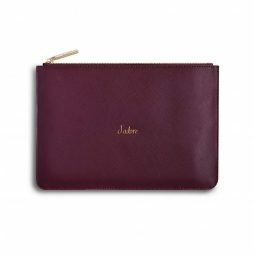 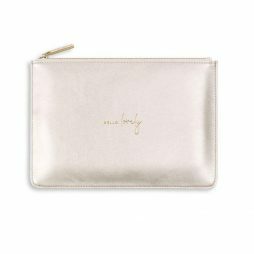 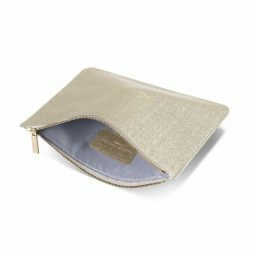 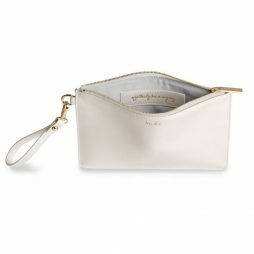 With the perfect mixture of classic & cool, the Perfect Pouch collection from Katie Loxton has a sentiment and a colour for every occasion. 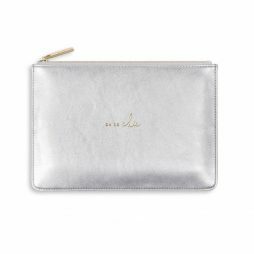 Featuring pretty pearlescent hues, glittering metallic and uplifting and inspiring statement pouches, the Katie Loxton Perfect Pouch has become the ultimate accessory – This season the collection has increased with the introduction of the new Handwritten Sentiment Perfect Pouch Collections. 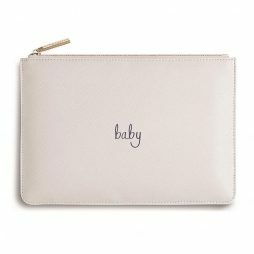 All designs are uniquely created by Katie and her team the Perfect Pouches collection are the beating heart of the brand. 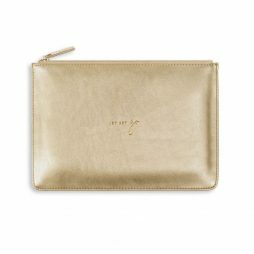 Always popular and always gorgeous, they are a beautiful balance of style and sentiment and with so many beautiful colours and thoughtful sayings, we believe there’s a Perfect Pouch for everyone! 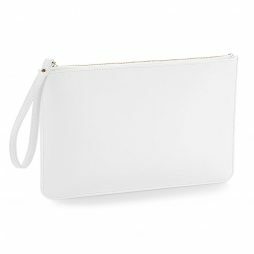 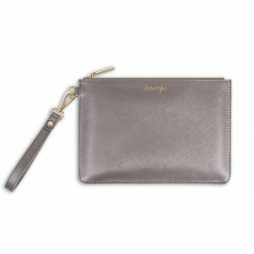 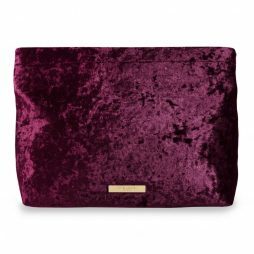 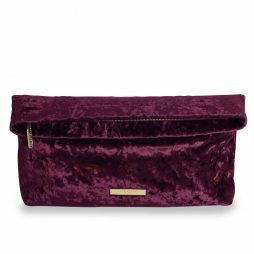 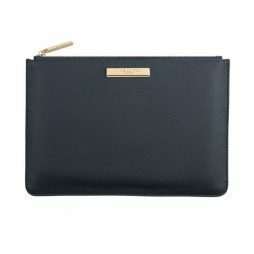 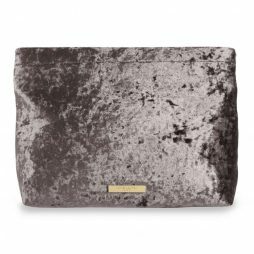 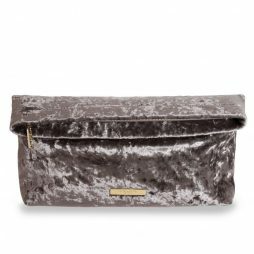 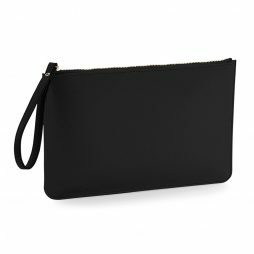 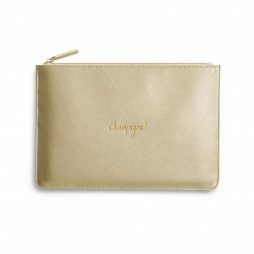 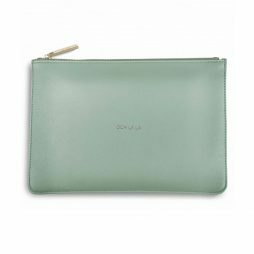 Whether dining out or popping to the shops, they’re ideal as a favourite clutch bag or perfect for organising your make-up, jewellery and any other bits and bobs. 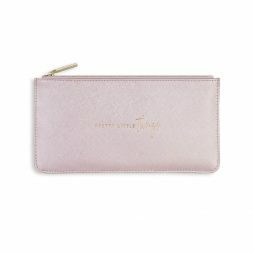 Make a statement and pair up your favourite Perfect Pouch with a Katie Loxton Scarf or match one with a chic Katie Loxton handbag.